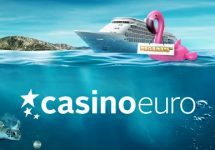 Enjoying summer? And maybe looking for some great casino deals? 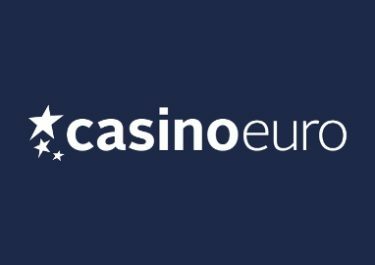 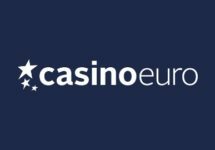 The log-in to your Casino Euro account this July to enjoy tasty daily delights, courtesy of the ongoing “Daily Deals” campaign at Casino Euro. 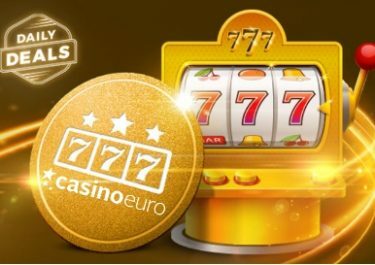 All players can look forward to sunny offers or rewards in form of bonuses, Free Spins or tournaments. 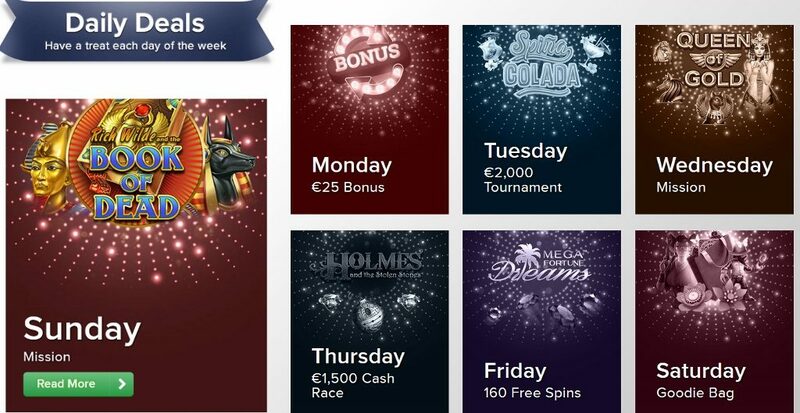 Get off to a flying start this Monday and boost your gaming balance with a generous 50% reload bonus, up to €25.